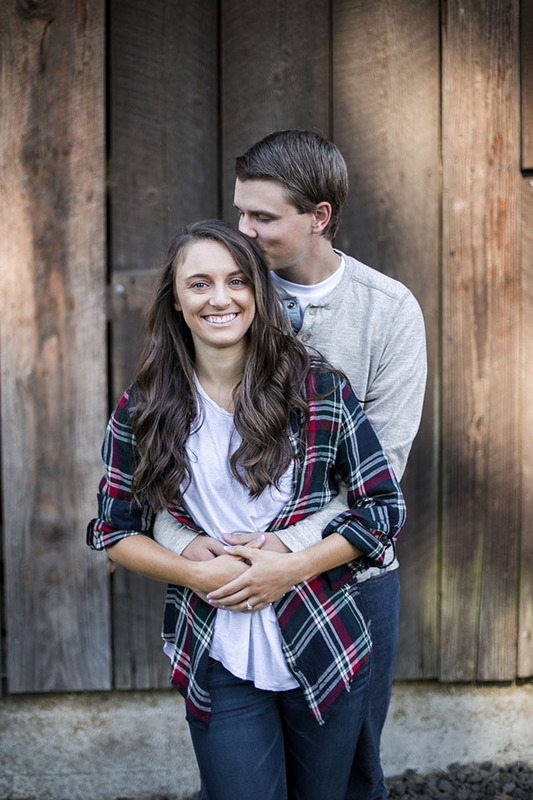 Taking photos with couples is such a fun process. 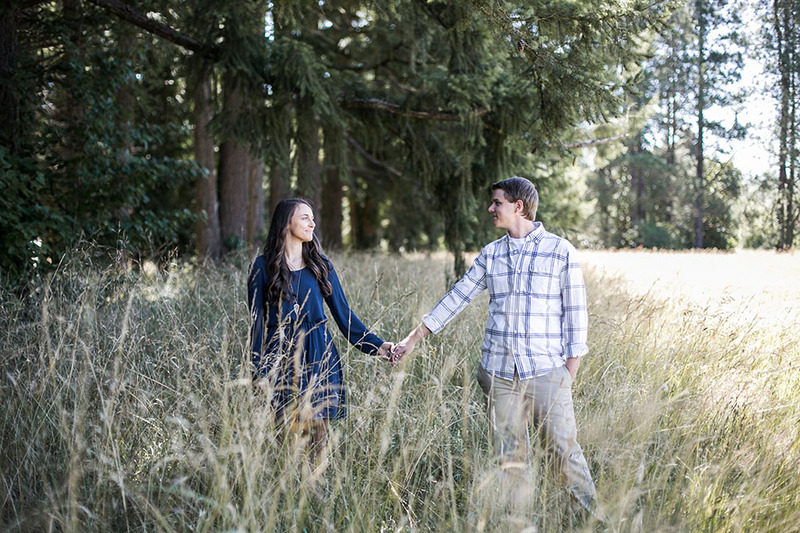 Each couple brings their own creativity and chemistry to a shoot. 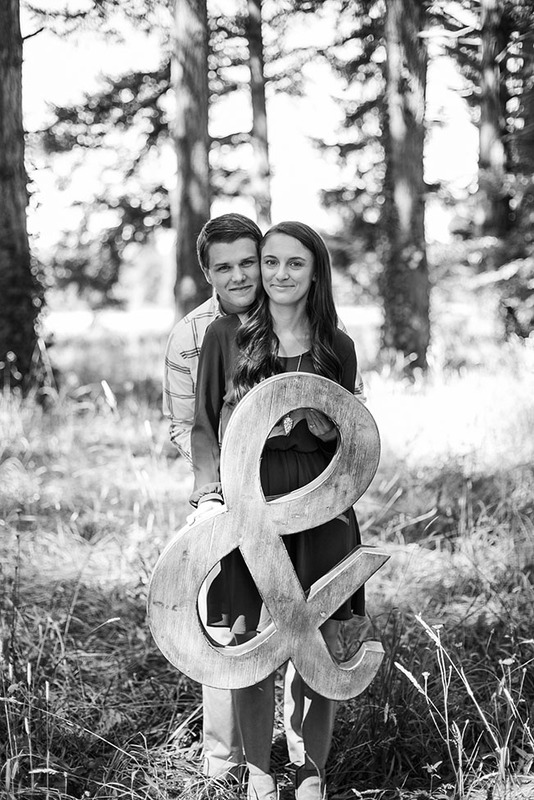 Sean and KaiLee were no exception. 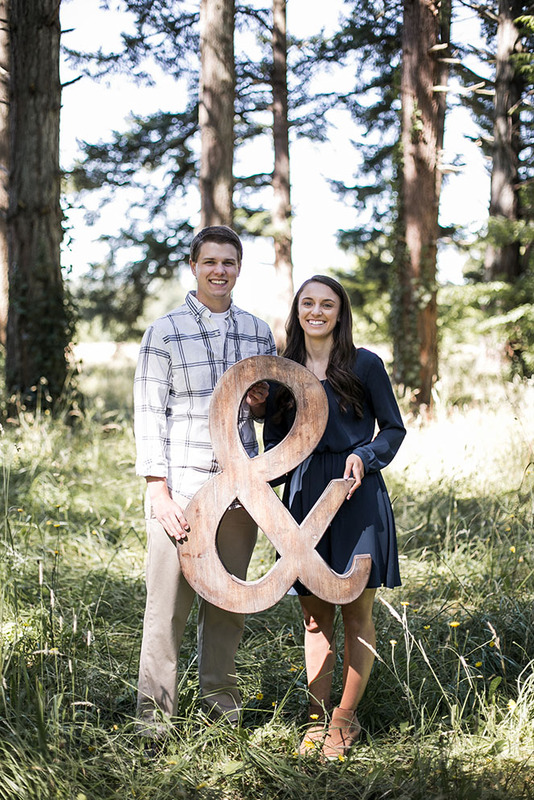 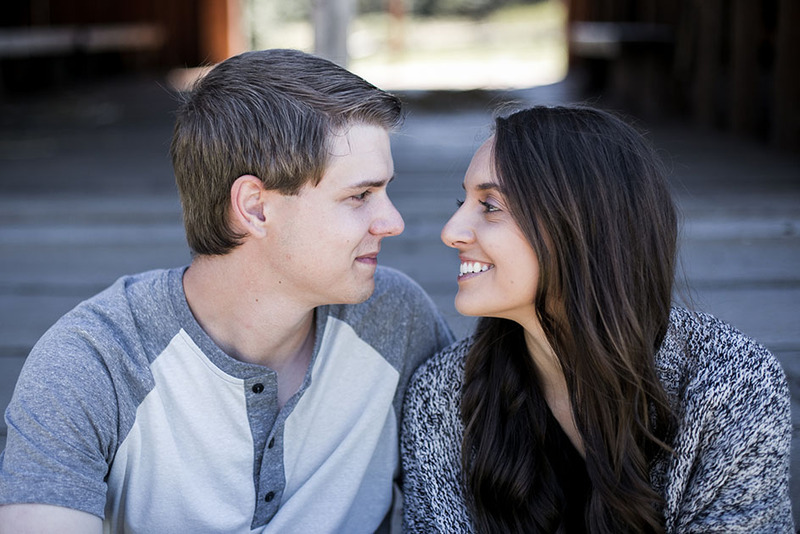 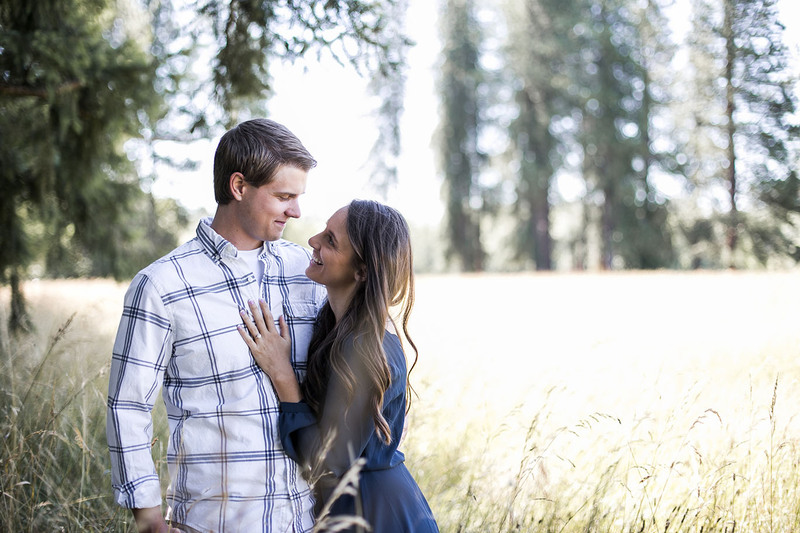 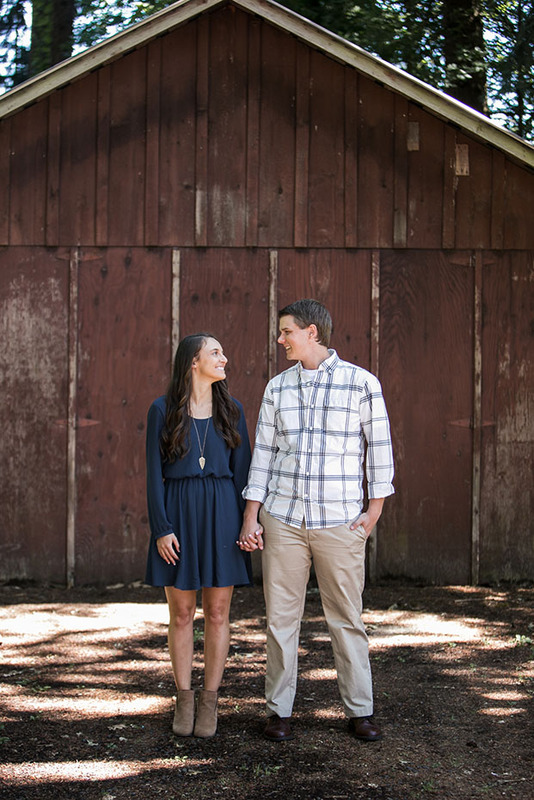 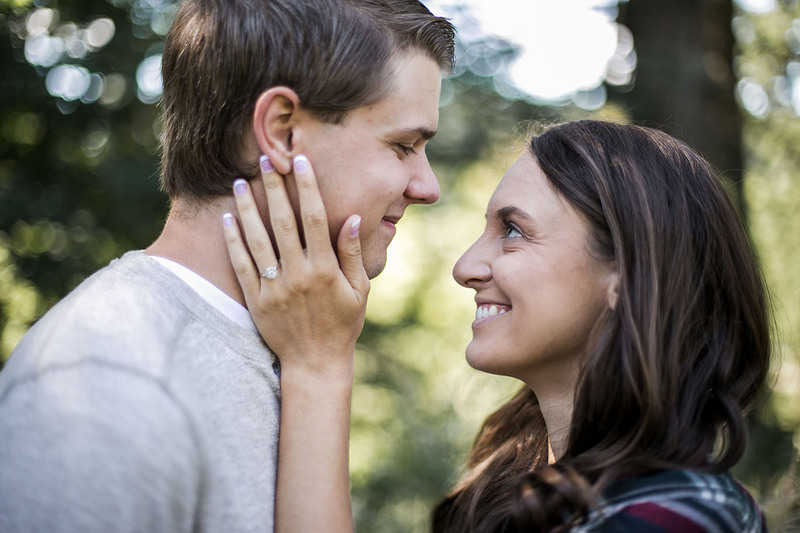 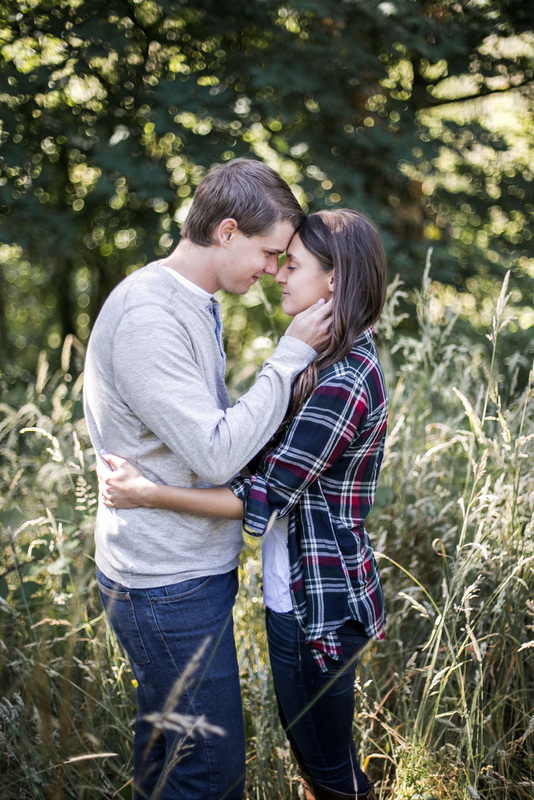 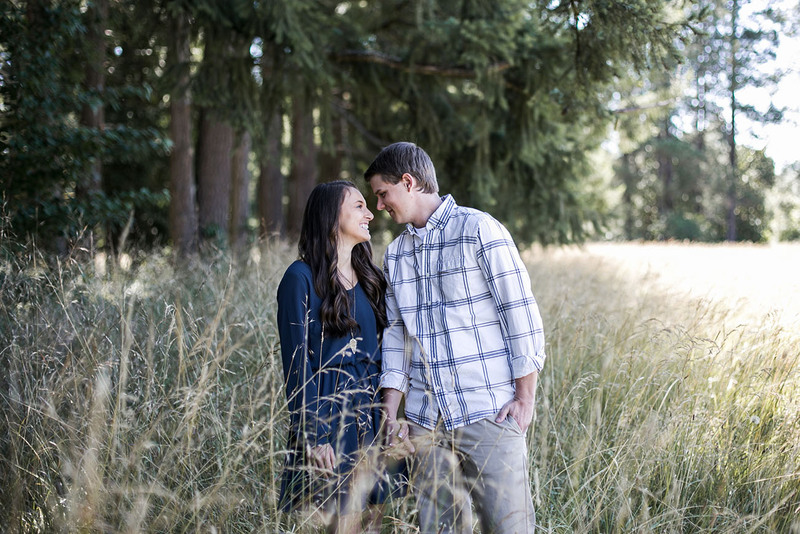 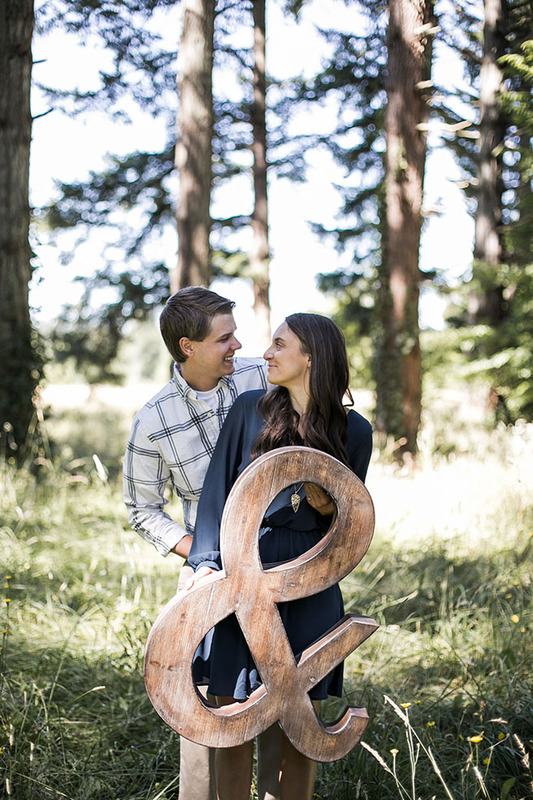 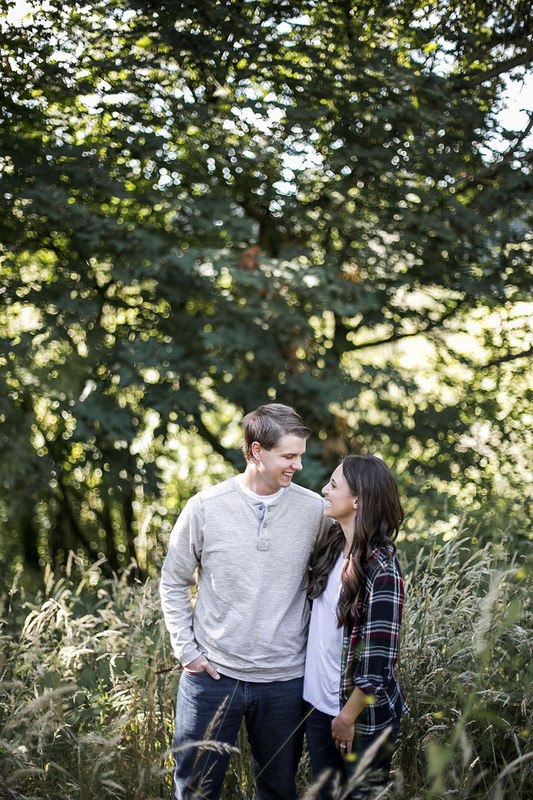 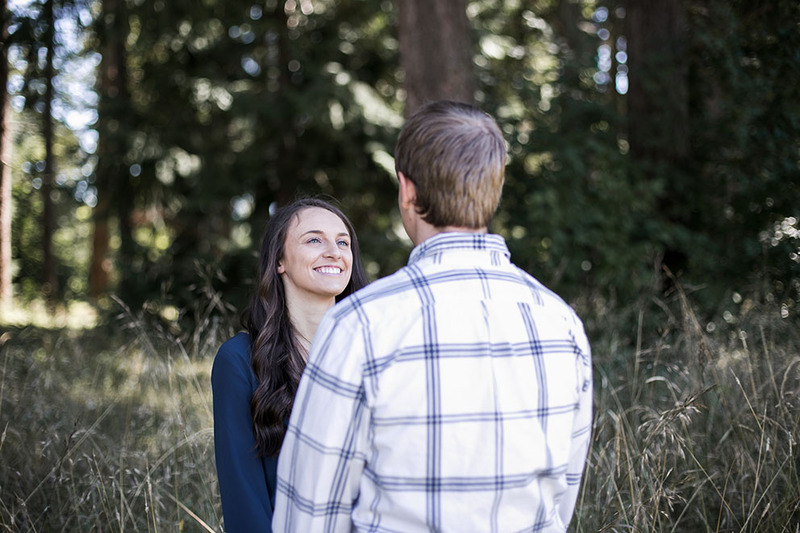 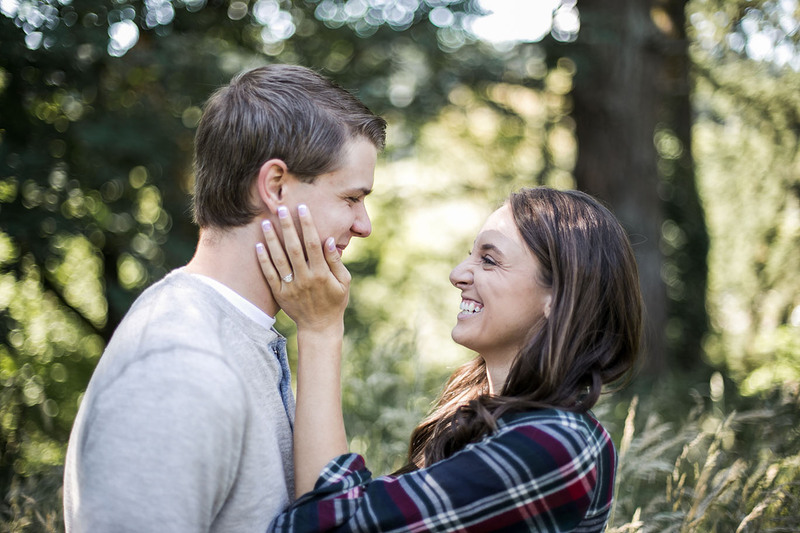 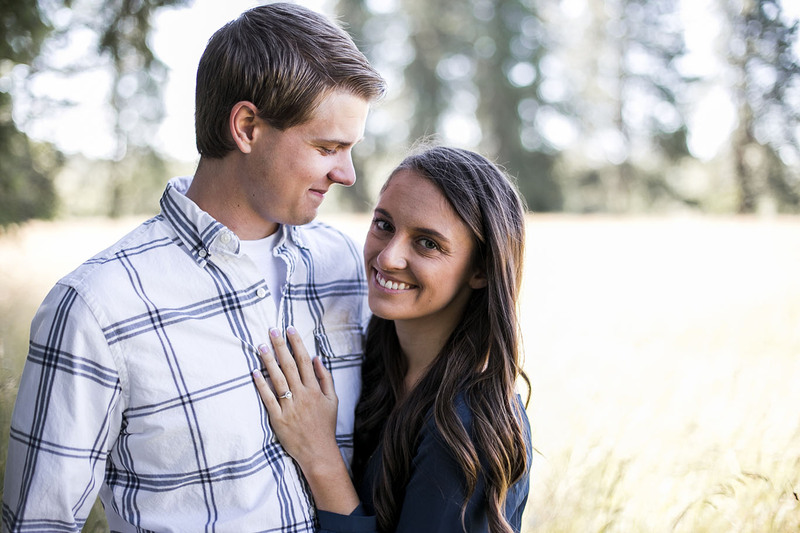 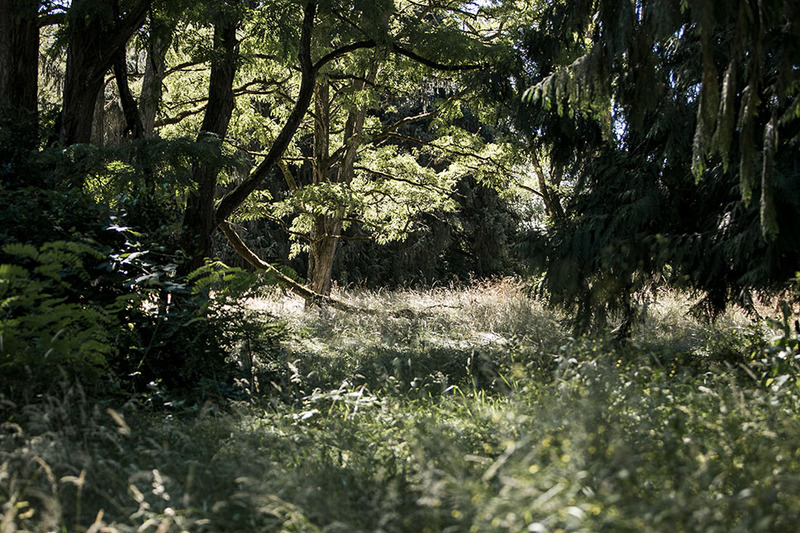 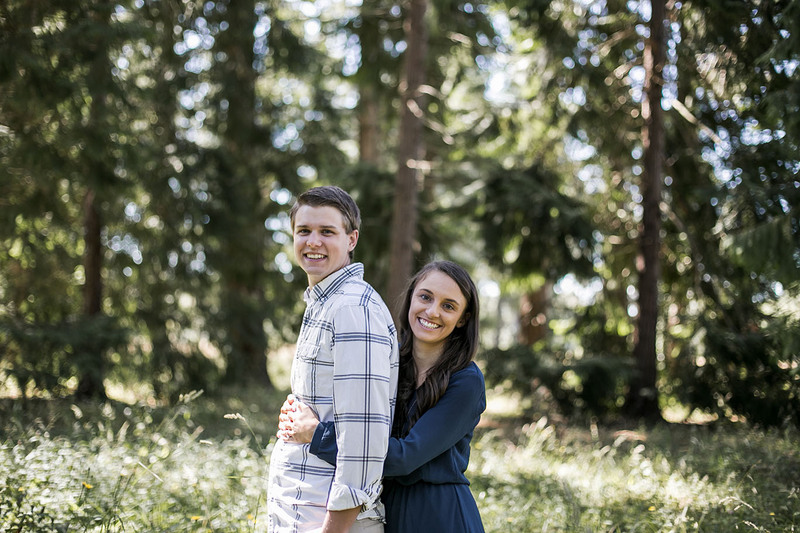 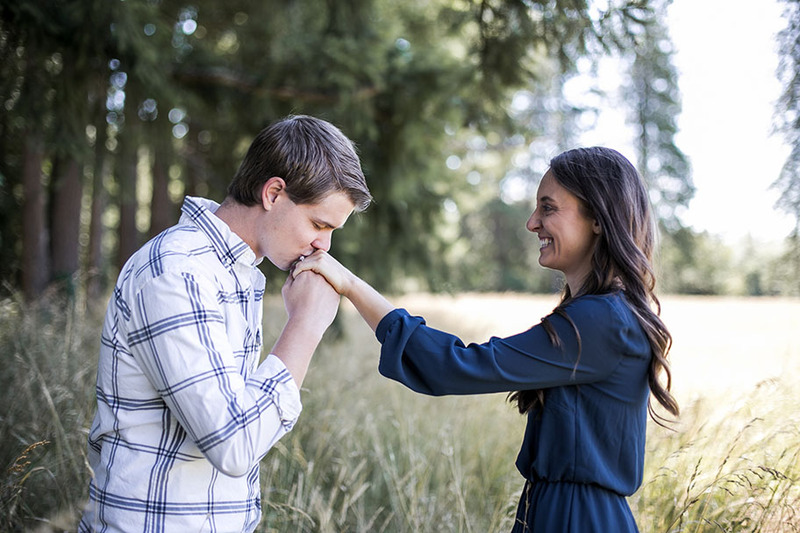 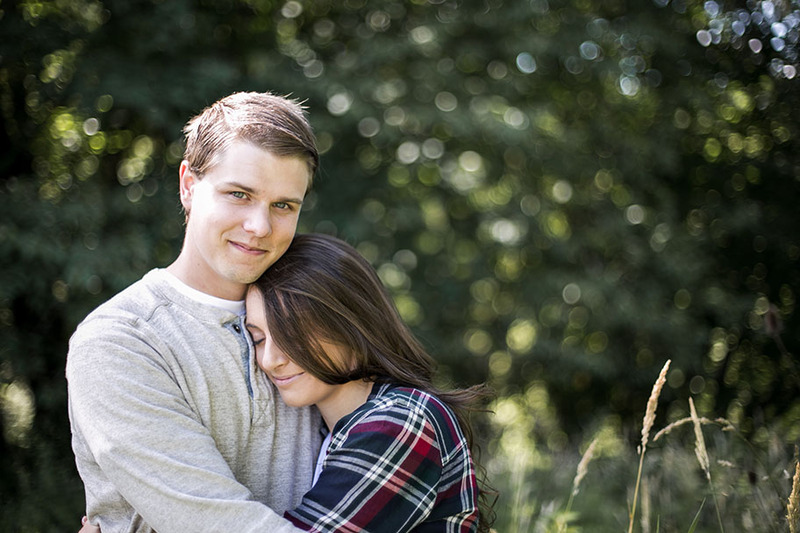 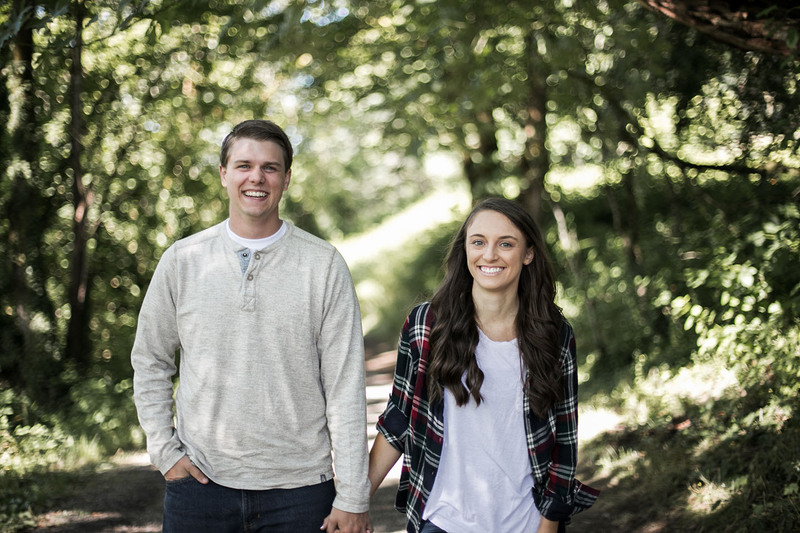 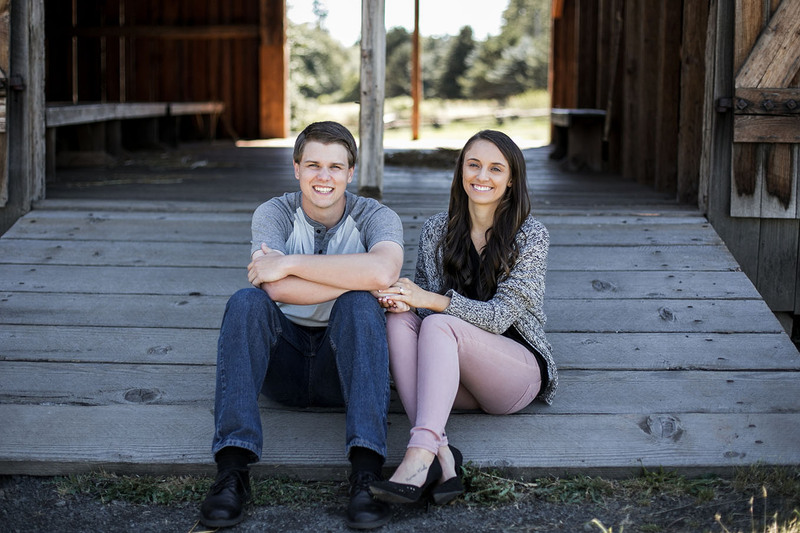 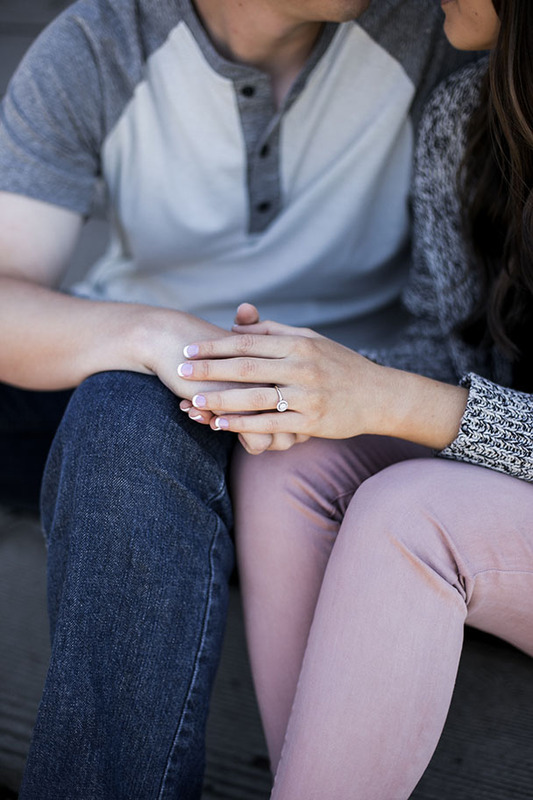 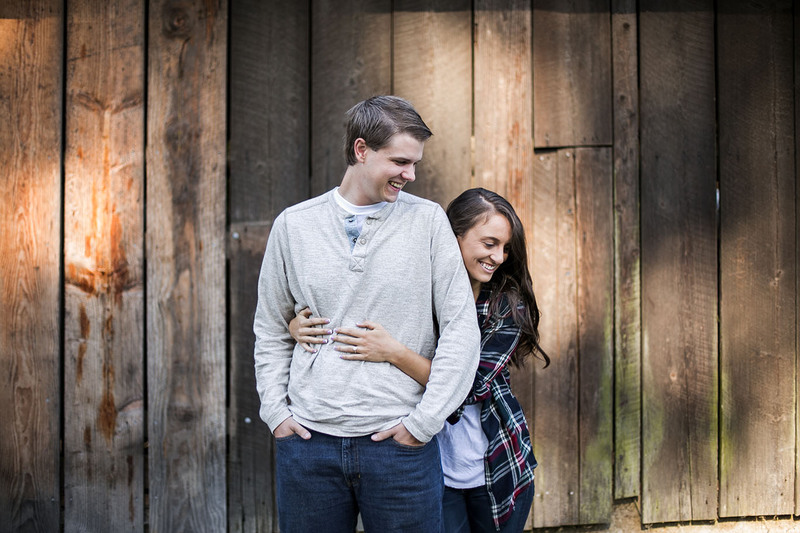 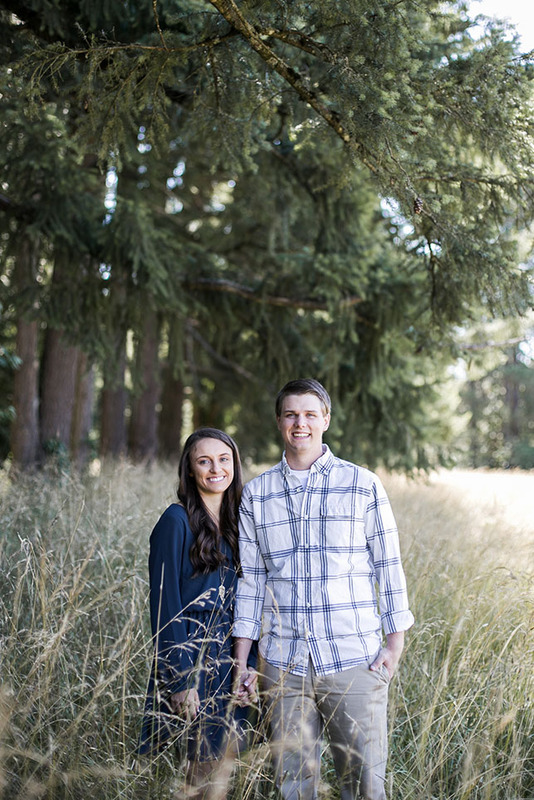 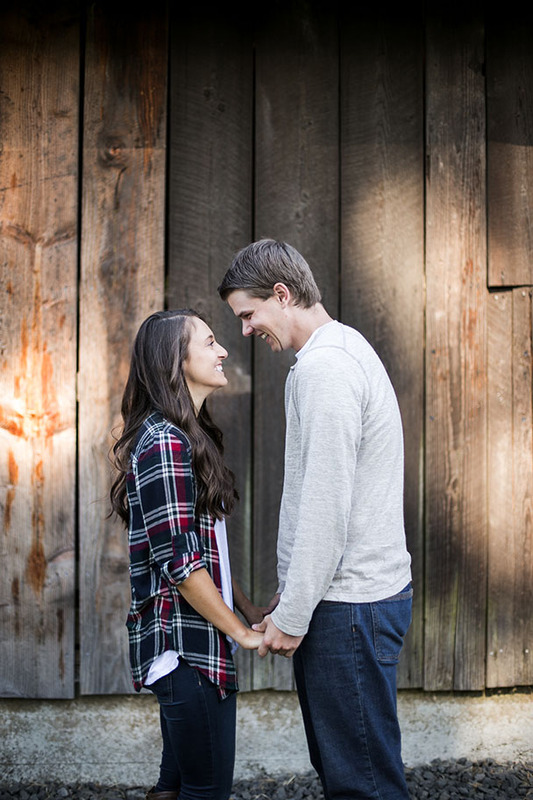 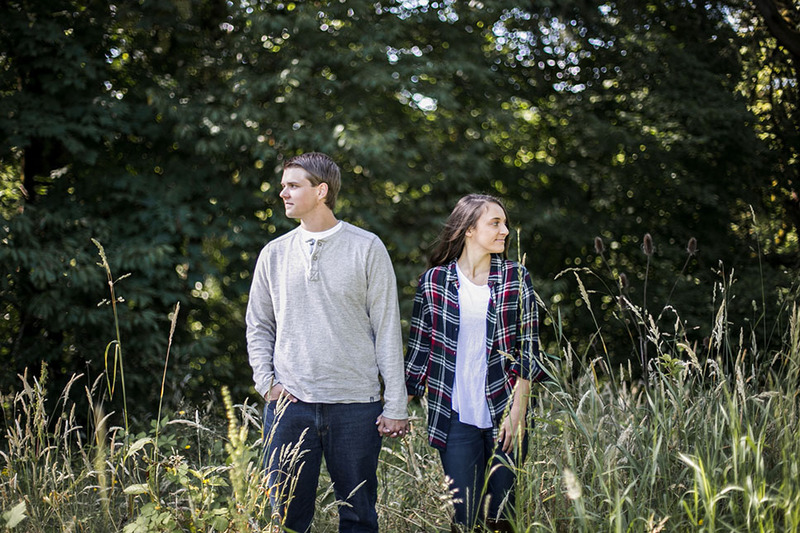 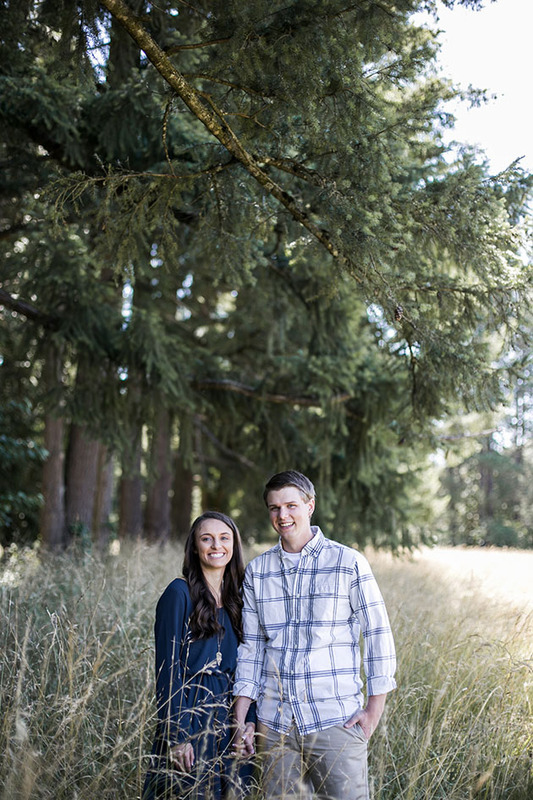 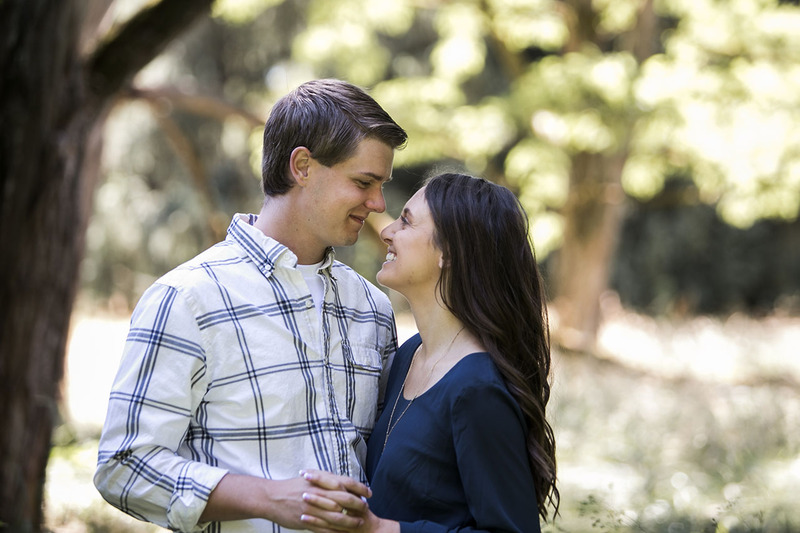 This engagement shoot was full of unplanned laughter and loving moments. 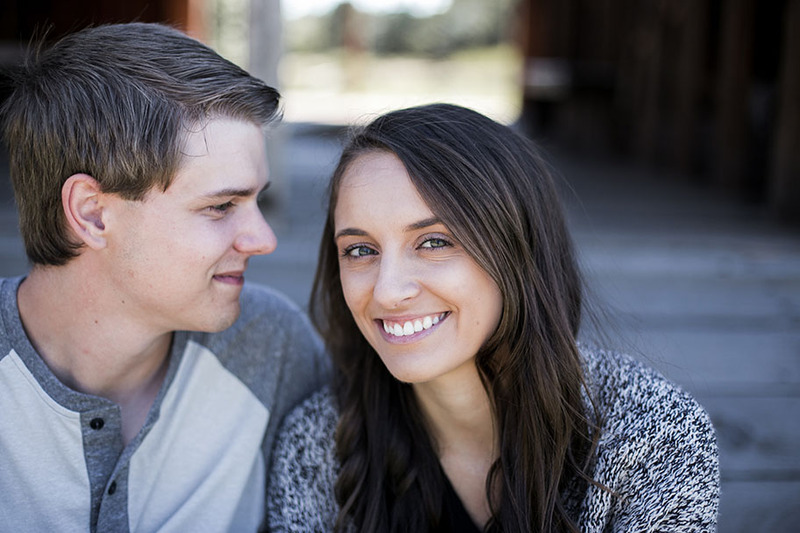 I'm thankful they allowed me to document this time in their lives. 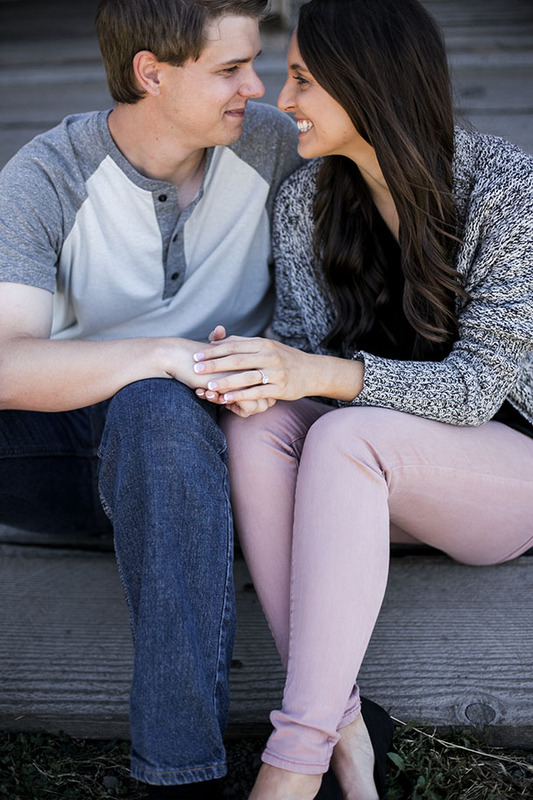 I can't wait for their summer 2017 wedding!